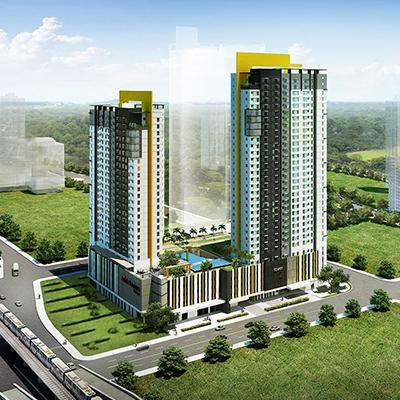 Seda adds to the many prestigious landmarks in Quezon City. 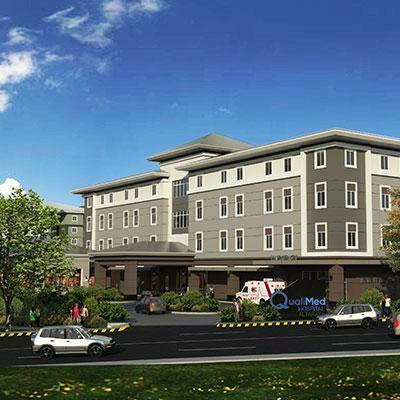 The 438-room hotel is set to be the biggest in the area, standing out in the middle of Vertis North. Seda combines its upscale facilities with warm, seamless service at par global standards. Catering to both business and leisure travelers, Seda Vertis North also offers one of the city’s largest ballrooms, good for up to 600 persons, suitable for conferences and social events. From deluxe rooms to Presidential Suites, Seda Vertis North offers all the comforts one expects for a world-class hospitality experience. Its suite amenities include separate bedroom and living rooms, a kitchenette, and access to the Executive Lounge. Its roof deck bar, Straight Up, is sure to amaze with its astounding view of the metropolis. Feast on exquisite flavors at two restaurants inside the hotel. And with Vertis North and Trinoma Malls a few steps away, Seda Vertis North brings more options for shopping and dining to its guests. Choices of rooms include deluxe, club, premier, premium rooms with club access, corner suites and presidential suite. Each room offers guests the comfort, convenience, security and concessions that they truly deserve. World-class facilities abound. There are dining options, fitness stations and meeting rooms.